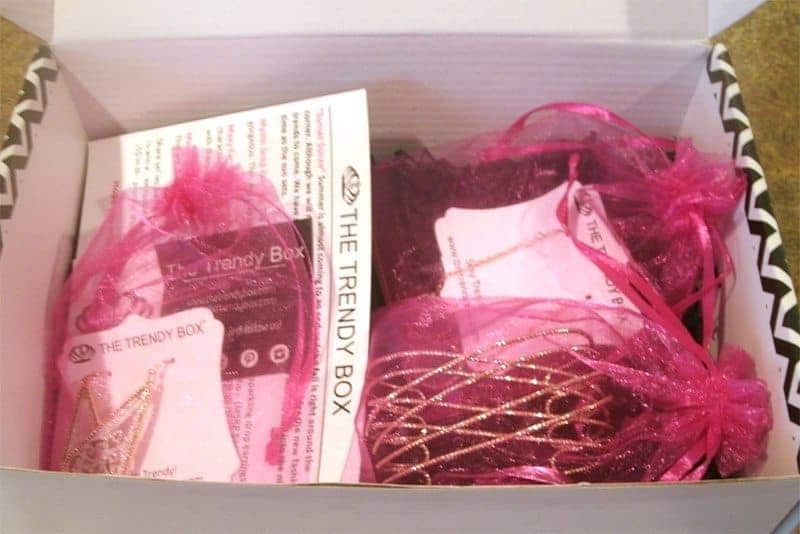 The Trendy Box is a great subscription box for those looking to stay on top of the latest trends in jewelry and accessories without paying a large price tag. 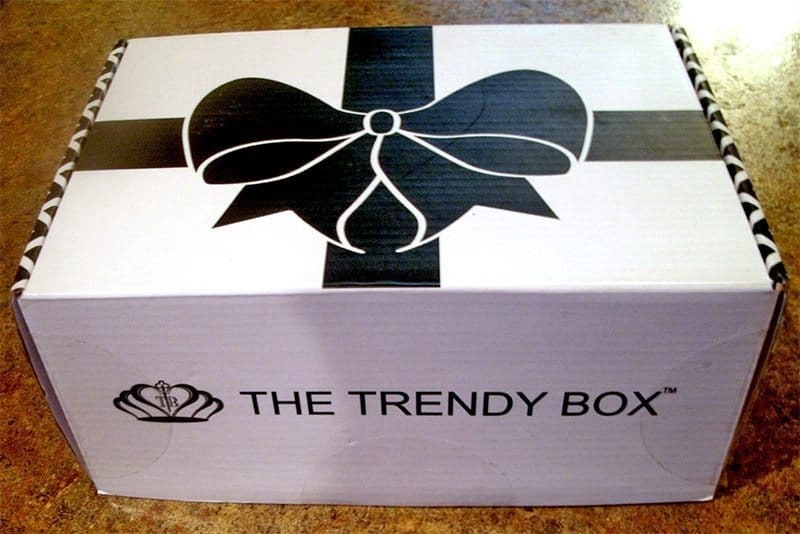 The Trendy Box will send you a box each month, for up to 12 months based on your preference. 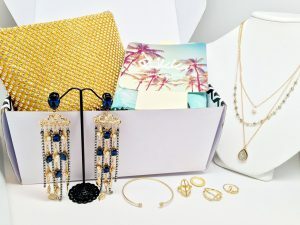 Each The Trendy Box can contain anywhere from 2-4 pieces at a value far above the $35 cost per box. You can expect this box to ship on the 15th of the month with a shipping speed of 3-5 days. 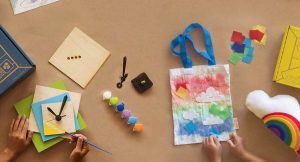 With today’s The Trendy Box review, I’m unboxing the August 2017 The Trendy Box. 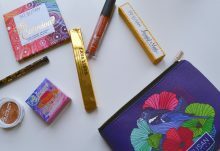 The August 2017 The Trendy Box excited me because it is inspired by the winding down of summer and the beginning of fall, coming anytime now! This month you will notice warmer color tones and versatile jewelry designs for easy accessorizing. This month’s box had a total cumulative value of $83.00-what a deal! Let’s take a closer look at each piece for this month. Mystic Drop Earrings: These earrings are great because they could be accessorized for a dressy look or a classy casual look. 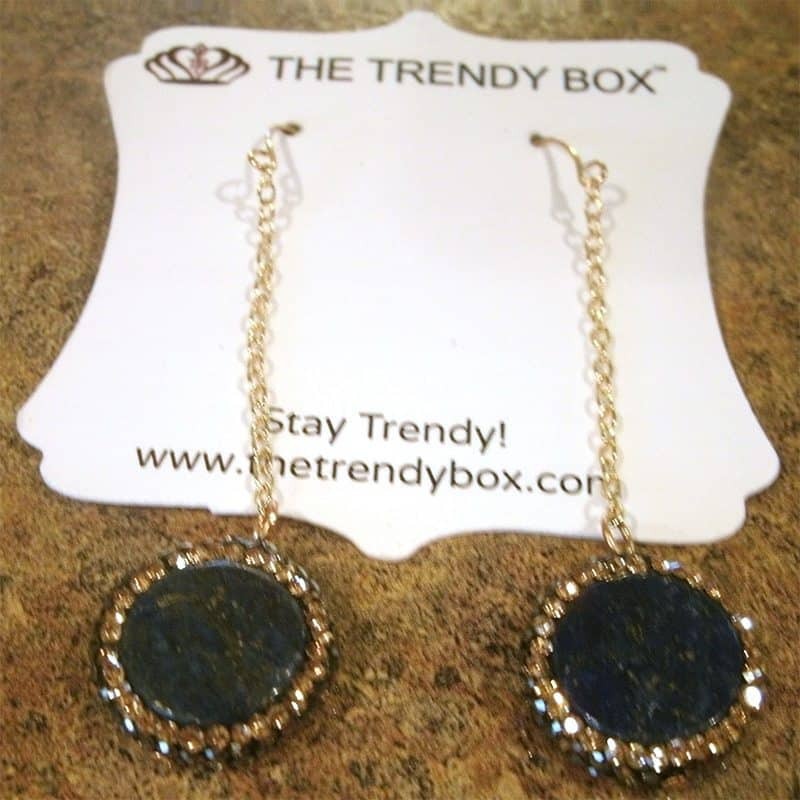 I love the deep royal blue colored stone set in the middle of the surrounding delicate sparkle and thin gold chain. They MSRP for $36.00 and definitely look the part. Maxy Earrings: These two-tone earrings have a beautiful but simple silver lace-like design that yet again allows for more versatility! You could easily wear these earrings with a casual look or dress them up for a dressy night out. These earrings are a pleasant surprise in that they feel almost weightless to wear- another reason they could make a great casual piece! They MSRP for $24.00. 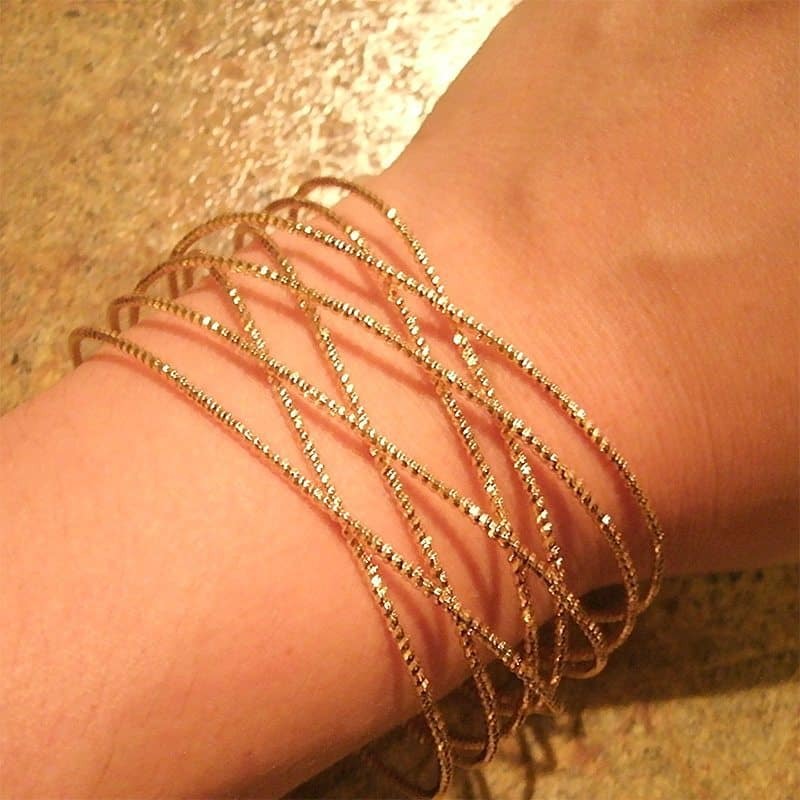 Mariah Cuff: This gold colored arm cuff has a subtle sparkle and simple design that makes it a great addition to any set of accessories – it would pair well with any of this month’s jewelry pieces. It has an MSRP of $23.00. 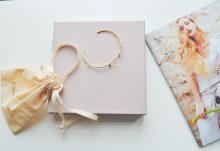 What was your favorite August Trendy Box jewelry piece? If you’re feeling extra trendy wearing any of these pieces, share a picture on social media using the hashtag, #thetrendybox for a chance to win a free box!